Catch-up service SBS On Demand has today launched on the new Apple TV. 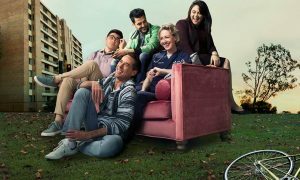 An SBS On Demand app for Apple TV was launched today, with SBS viewers now able to download the app designed for the fourth generation of the video streaming box from the Apple app store. The app is the first catch-up service released by an Australian broadcaster to have been designed specifically for the recently updated Apple TV. 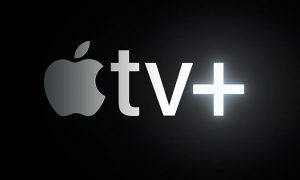 Apple TV also provides access to the Ten Network app tenplay and the SVOD service Stan. However, both apps were designed initially for the previous iteration of the Apple TV and lack the same functionality of apps designed specifically for the new streaming device. The graphics and user-interface for both apps lack the visual appeal of newer, platform-intended apps. 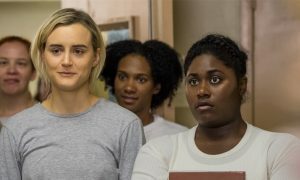 Both Seven and Nine have revealed plans to launch on Apple TV, with Nine expected to do so with the launch of their new online platform 9Now in early 2016. 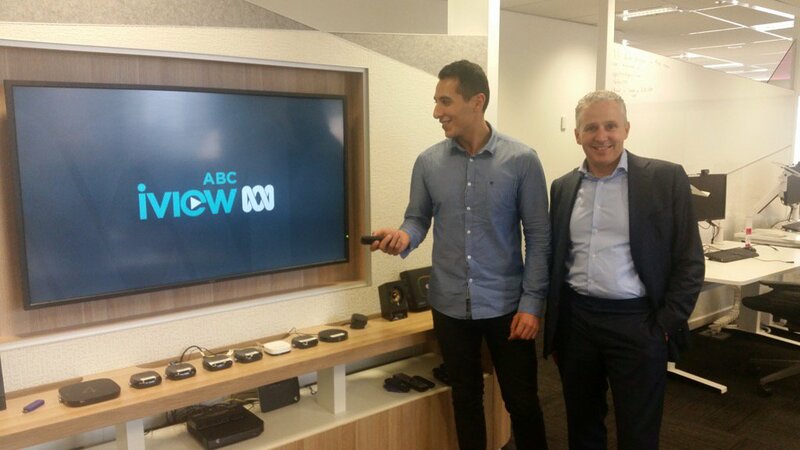 Today’s launch followed the announcement that the ABC iview app is now available on the competing Telstra TV platform. An ABC representative has previously advised Mediaweek that an Apple TV app is “currently in the works”. Over the weekend in the UK, the BBC unveiled its own app for the Apple TV, with BBC iPlayer now available on the platform. The app includes the full iPlayer catch-up catalogue as well as live streaming of BBC One, BBC Two, BBC Three, BBC Four and other channels. BBC Three is expected to cease broadcasting in February 2016, shifting its content exclusively online.